Inspired by romantic Italian architecture and tranquil way of life, Treviso invites you to experience extraordinary living in the heart of Anaheim. 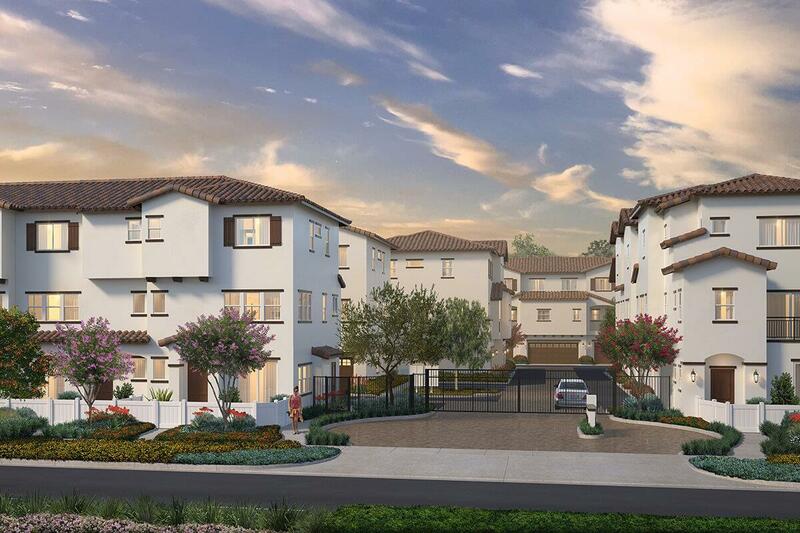 This intimate enclave of 22 new townhomes for sale in Orange County, CA has been created just for you. Enjoy the perfect blend of architecture and functionality. With spacious and open floor plans, master suites with walk-in closets, and designer finishes throughout, everything is already in place for distinctive living. The city of Anaheim has so much to offer. All of your favorites such as Angel Stadium, Honda Center, Anaheim GardenWalk, and of course, Mickey Mouse, are nearby. Plus, creative destinations like the Anaheim Packing House, MUZEO, and Anaheim Art Walk offer fresh and dynamic places to gather and connect. Welcome to a life full of abundance at Treviso by acclaimed builder Brandywine Homes.